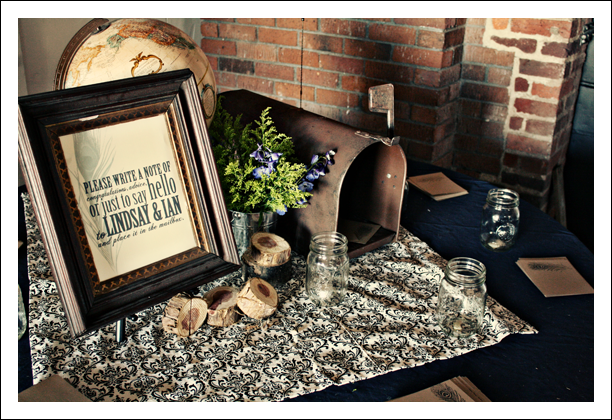 We (local MINT) had a wedding this past weekend at Marathon Village in Nashville. I’ll write more about it once we get images from the photographer, but I just wanted to show off some design work that I got to do for the wedding. 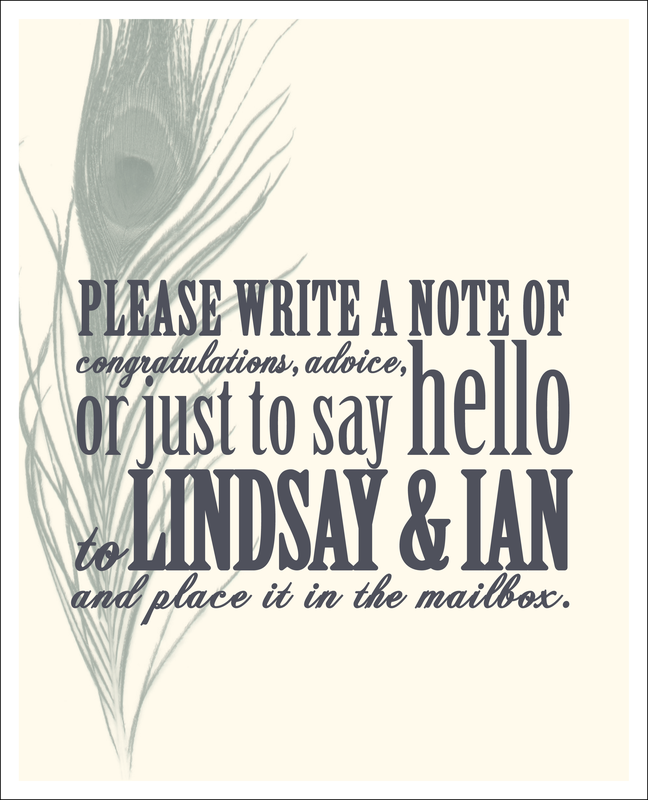 Ian and Lindsay needed something to provide direction for the guest book and simply ran out of time to do it themselves. (Ian is an extremely talented artist. He can draw something by hand that is 10 times more beautiful than I could ever create digitally). So anyway, I made this and it actually ended up looking pretty cool. It’s funny that the random things that you create end up being the some of the things that you’re the most proud of. Haley, this is great! I love the elegance and simplicity of the design. Beautiful piece!